When the first Burning Man took place in 1986, the wooden figure was 8-feet tall and stood scorching on Baker Beach in San Francisco. 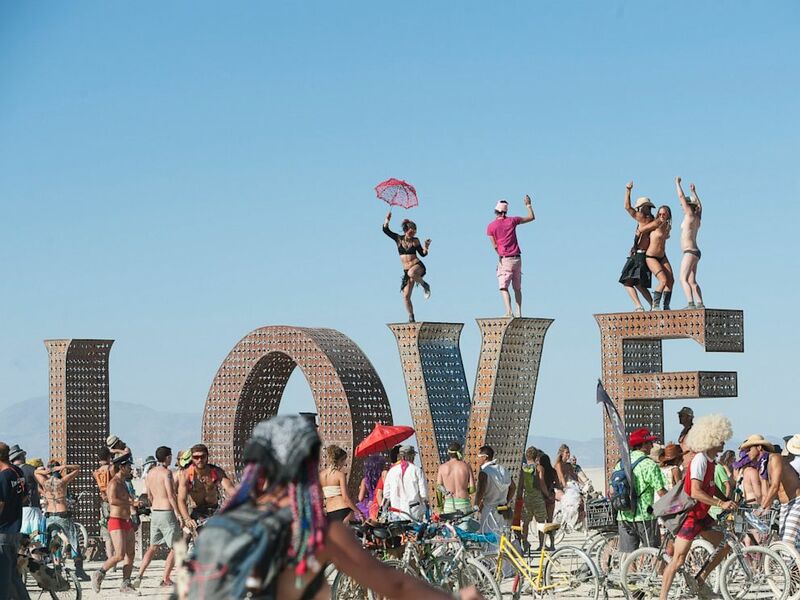 Fast forward to the annual event in 2014, which will begin on Monday in the desert of Black Rock City, Nevada. The figure will likely be at least five times as tall with about 50,000 participants, including a handful of tech entrepreneurs and CEOs. Past tech glitterati include Tesla founder and CEO Elon Musk, Google founders Larry Page and Sergey Brin, Facebook CEO Mark Zuckerberg and Amazon CEO Jeff Bezos. SpaceX CEO Elon Musk introduces SpaceX's Dragon V2 spacecraft at a press conference in Hawthorne, California, May 29, 2014. Musk says if you haven't attended Burning Man, you don't really understand Silicon Valley. “If you haven’t been, you just don’t get it,” Musk said, according to the New York Times, in reference to the HBO show "Silicon Valley." 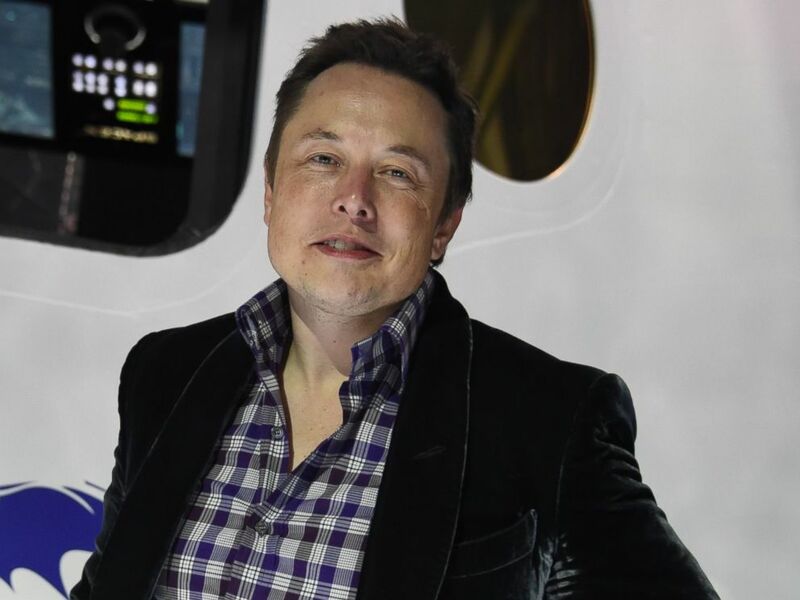 A representative of Musk declined to comment to ABC News, on his behalf. Most of the richest attendees go unnoticed along with the rest of the crowd who is bringing their own place to sleep and food. But some wealthy attendees choose to brave the desert with a little help. Enter Swiss concierge service, The Key. With an office in Los Angeles, The Key will be providing services to high-flying clientele at Burning Man for the second year. Arica West, public relations director for The Key declined to name their clients. "We have a wide range of clients who attend the festival," West told ABC News. Individuals and companies like The Key can provide whatever you want for Burning Man, though they typically must work out the price beforehand. The event has a strict rule that no money can exchange hands there. But in past years there have been luxury R.V.s, catered meals, including sushi and lobster, and luxury restrooms. According to the New York Times, "sherpas" can be hired, and for large camps, you can see as many as 30 of them for 12 attendees. Facebook co-founder Dustin Moskovitz wrote a response last September in response to criticism over the presence of the "1 percent" at Burning Man. 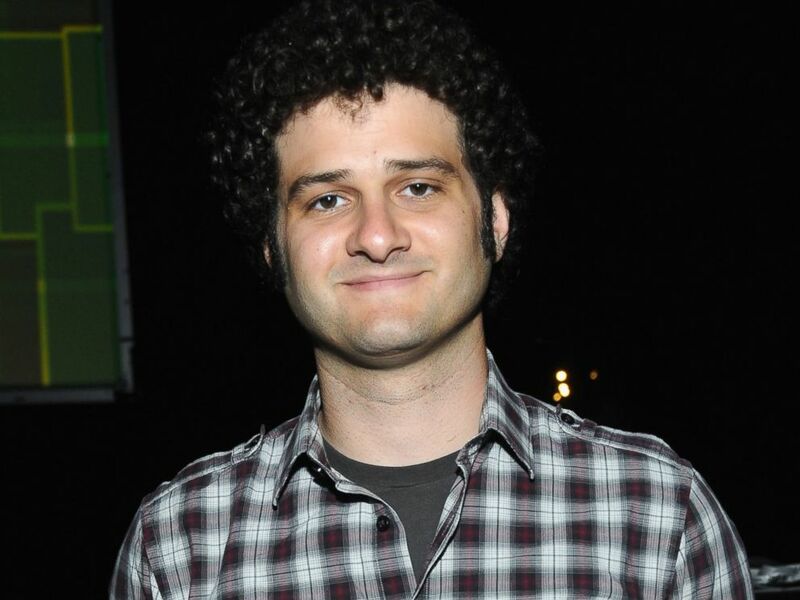 PHOTO:Asana Co-Founder Dustin Moskovitz attends Day 1 of TechCrunch Disrupt SF 2011, Sept. 12, 2011 in San Francisco. "If you’re a Saudi Prince that can only go if a turnkey camp is provided for you, please, please come," Moskotvitz wrote on Medium.com. "I’ll make you a sandwich. If you believe you’re a member of the class of people who actually deserve to be there, well then I definitely want you to keep going. One day, you’ll get it. Elitism in all forms distracts us from the truth of our common humanity." 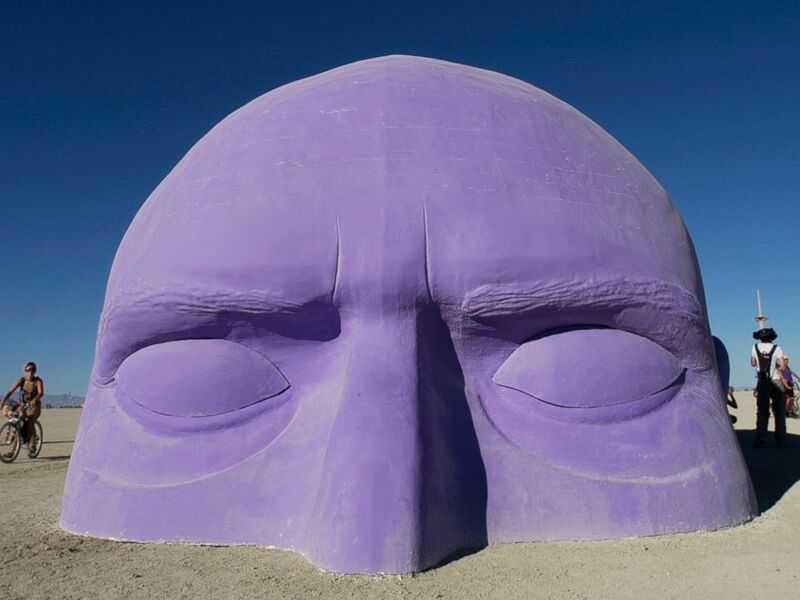 PHOTO:A giant head, one of many art installlations dotting the playa at Burning Man, appears to emerge from the sand, Aug. 30, 2005. The Key "coordinates and supports" the client's entire experience at Burning Man or any other festival, West said. The Key doesn't sell tickets however. But, according to West, The Key provides logistics before and after the event, including: all travel, R.V. reservations, community projects, survival kits, costumes, cleanup and more. "But mostly we share our expertise on how to prepare and make the most out of their experience. We strive to ensure our clients not just attend Burning Man, but are truly a part of the burner community," West said. Antoine Sepulchre, special projects director for The Key, said, "As a private concierge, we offer our clients the opportunity to live their wildest dreams. If they can dream, we can do it." Sepulchre declined to reveal the cost of these services. 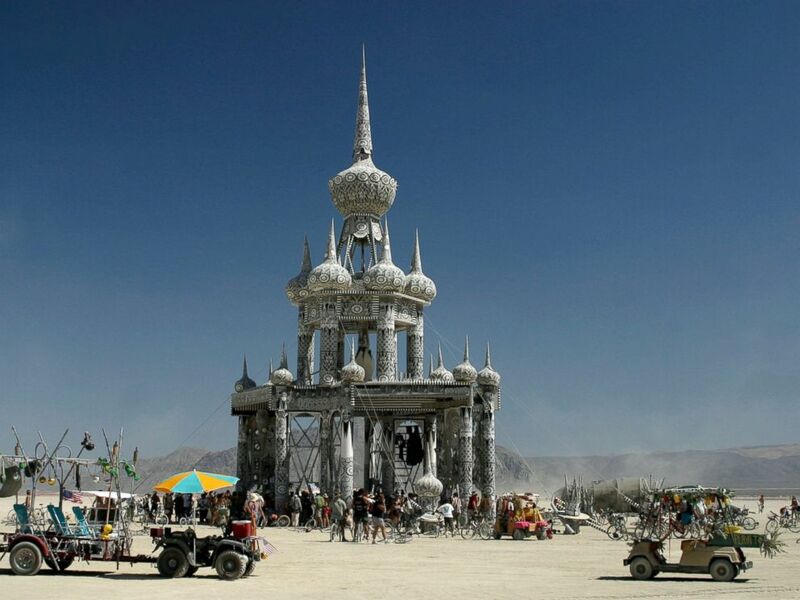 PHOTO:Atmosphere at the 2003 Burning Man festival. Blackrock City, Nev. The company isn't exclusive to events or festivals. It also provides a private affairs service, to help clients manage their daily lives. This includes real estate, personal property and staff, Sepulchre said. "We custom tailor our services to the individual client and the event they want to attend. We also require our clients to support a community project, in order to actively participate in Burning Man," Sepulchre said. Brian Doherty, senior editor of Reason magazine and author of the book, "This is Burning Man," has been to the event for the last 20 years. In his tenth anniversary e-book reissue of his work, he includes an afterward that discusses some of the class issues that have arisen. "As someone going to the event for now 20 years straight, I'm not sure why people are bothered by the increasing presence of tech industry folk and their money at the event," he told ABC News. Wealthy attendees can bring their resources where they go, and that includes contributing to one of the centerpieces of Burning Man: artistic expression. "Some of the most amazing art you see out there--which I hope is part of the reason people want to go there, to see staggering works of art of a variety and scope you can't find in the normal art world--takes big money to make, and a lot of that money is tech money," he said. The complaint that Burning Man, based originally out of the Bay Area, is the "bonfire of the techies" is an old one, Doherty notes. The issue has been noted since 1996, when it was a Wired Magazine cover story. "And to me it seems based in just weird class anxiety--the idea that other people are having an easier time of it than you because, say, they can afford a really nice air conditioned trailer or even essentially servants to feed them and take care of them. That does happen," he said. Doherty acknowledges that it's easy to poke fun at these services, or to say that attendees are missing the point of Burning Man. "But to me, if you let the fact that someone else is experiencing Burning Man differently than you choose to really bum you out or ruin your good time, you are the one who is missing the point," he said. "If not for the big art they help fund, there is no reason for the typical burner to even know that super-rich techies are there, except reading about it in the paper."